By Joseph Pisani Franchising is a great opportunity for business ownership. As a franchisee in a major network, one can expect to benefit from professional marketing, national advertising, specialized training, and centralized purchasing. How do franchisors make money? Franchising is one way of many by which a business can expand. 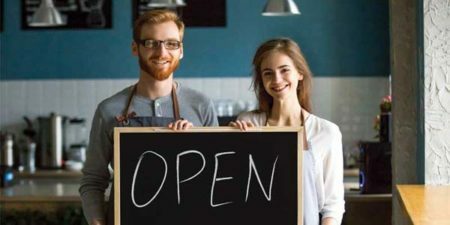 The key ingredient the business must have before its founder can consider expanding it through franchising is what someone else would want to license for use in the operation of an independently owned business.